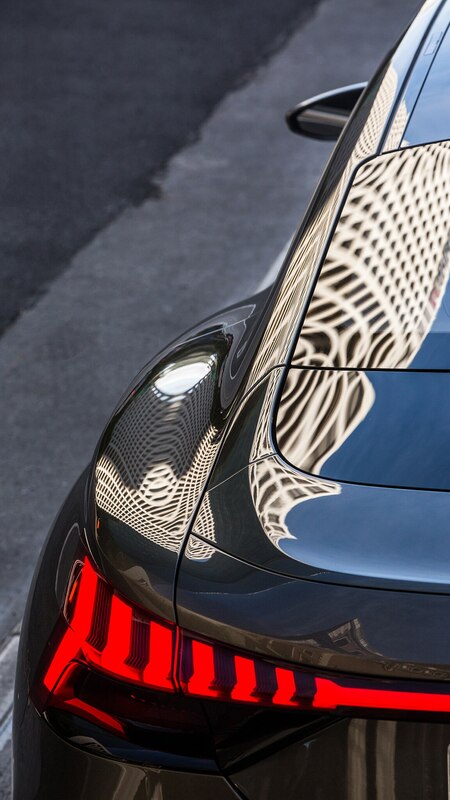 That’s a good thing, because it’s stunning. 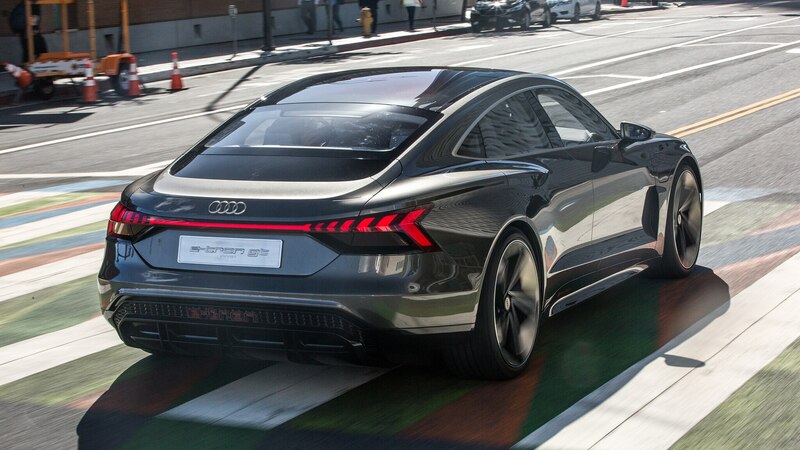 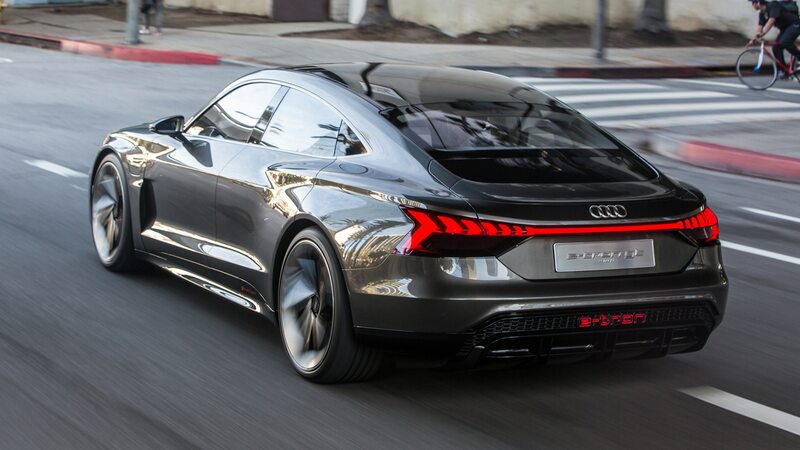 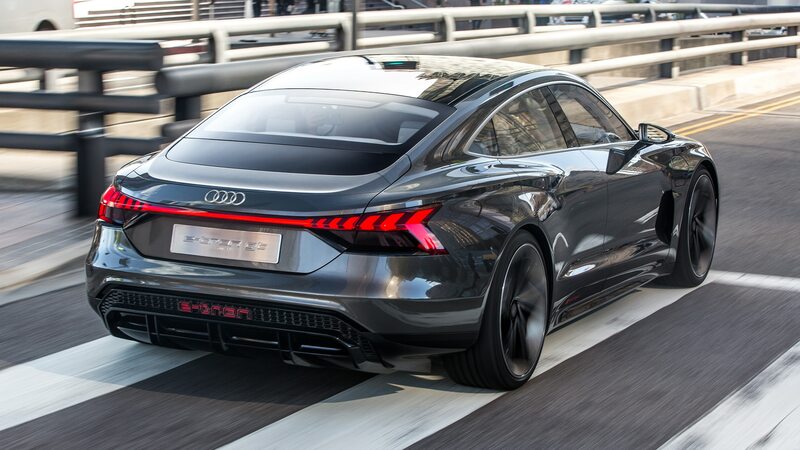 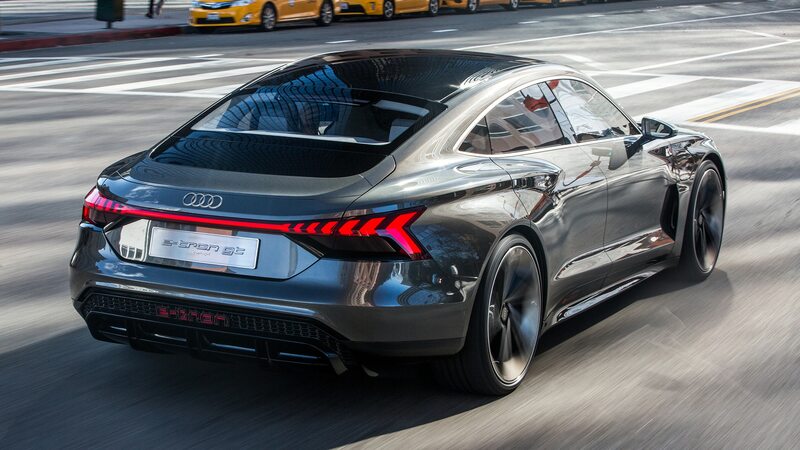 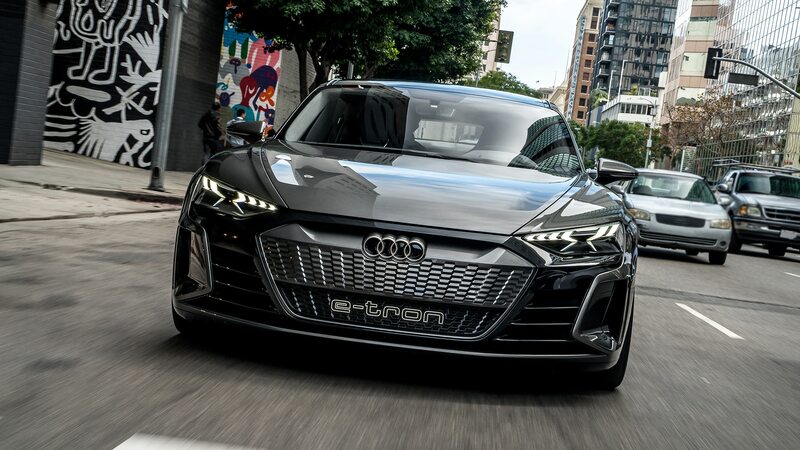 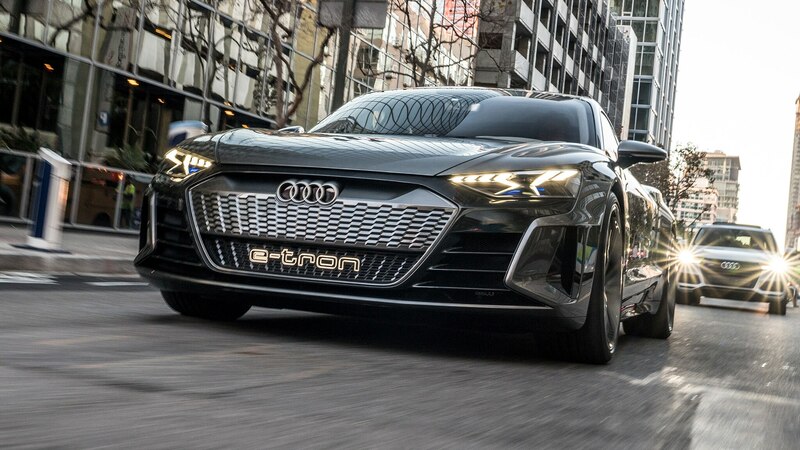 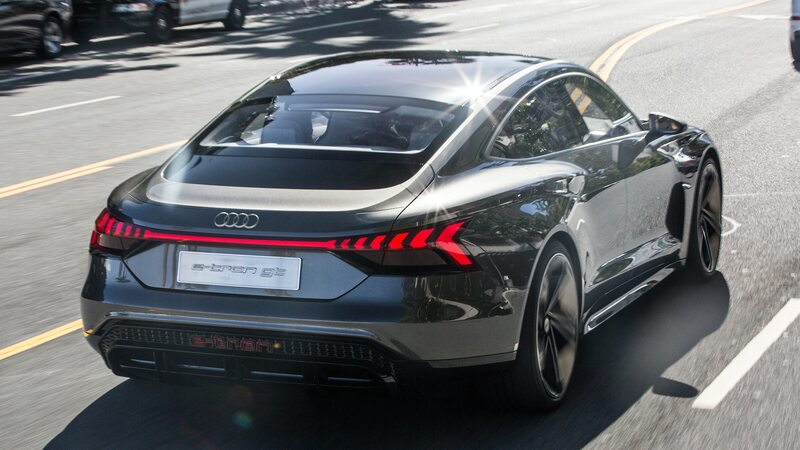 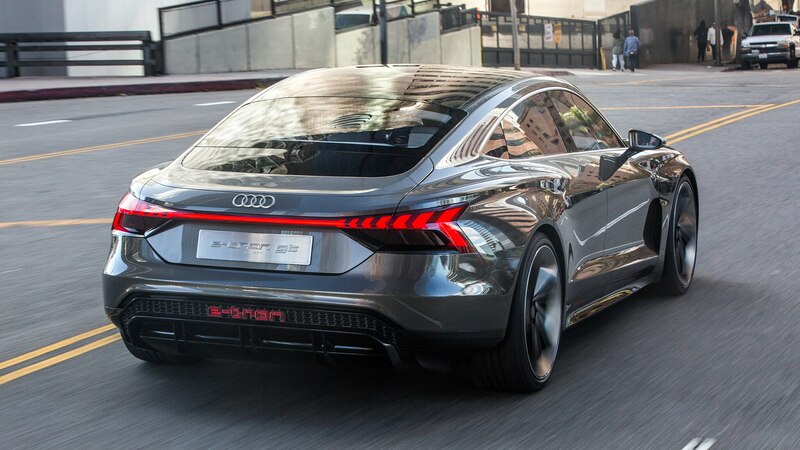 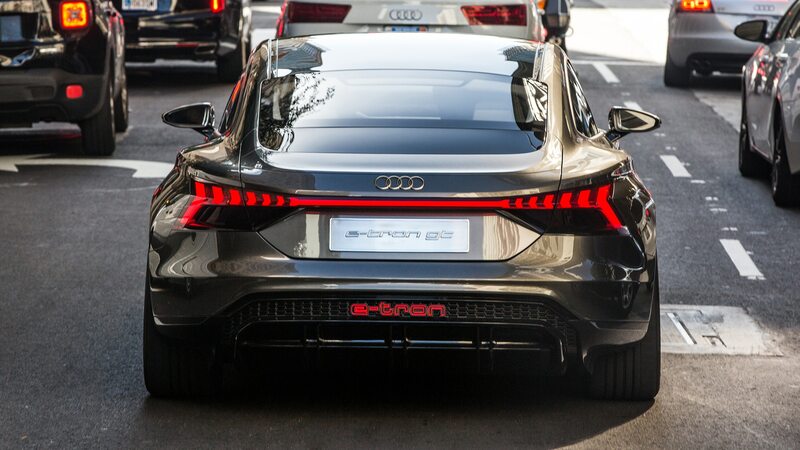 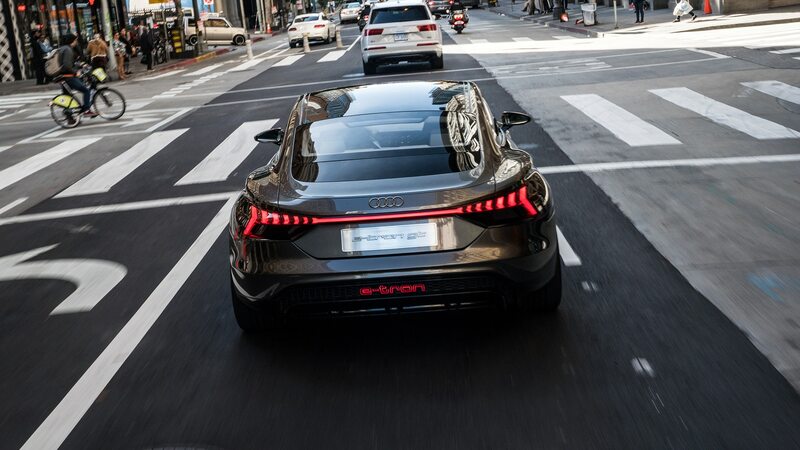 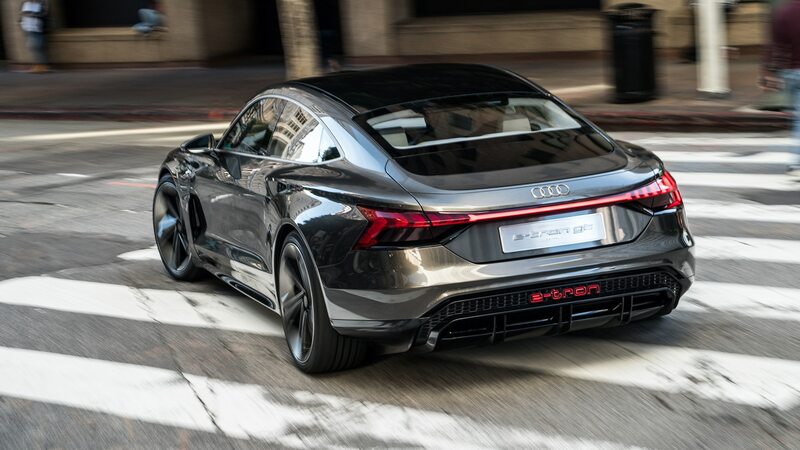 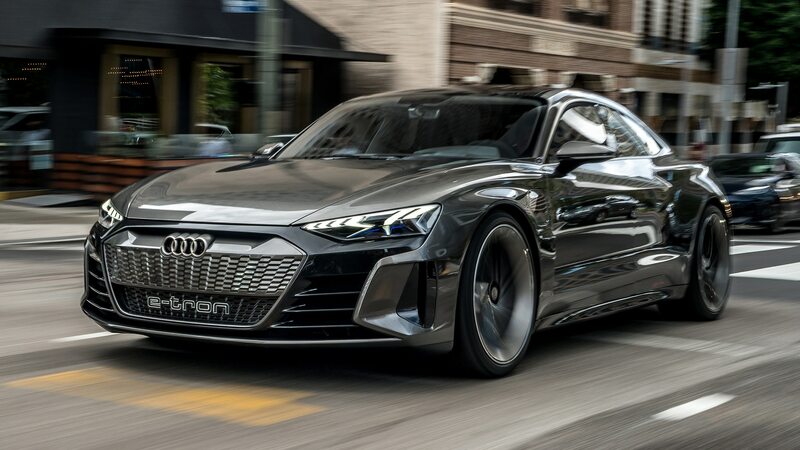 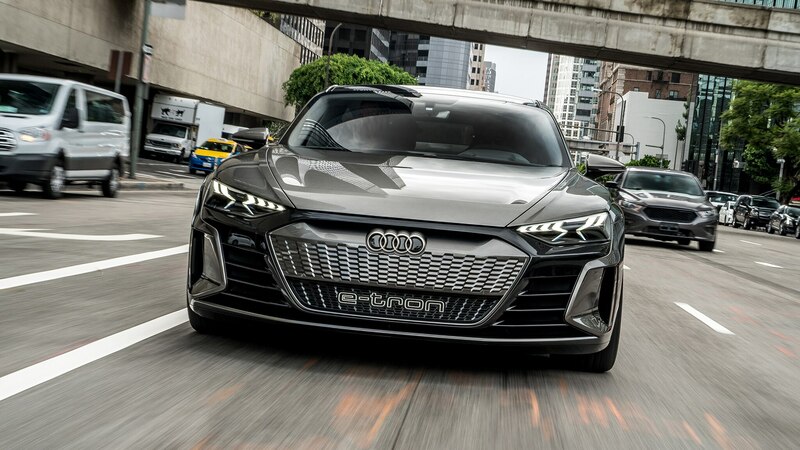 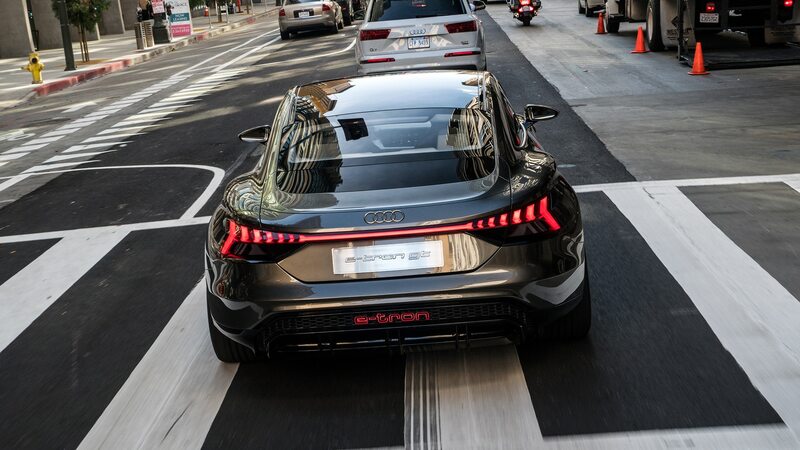 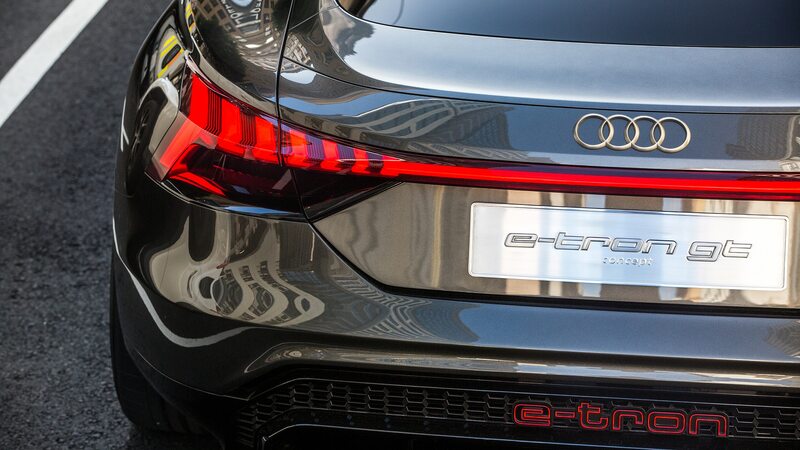 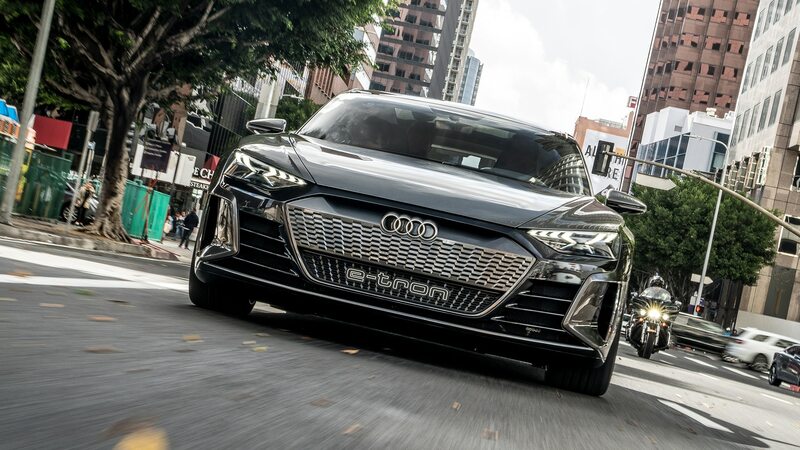 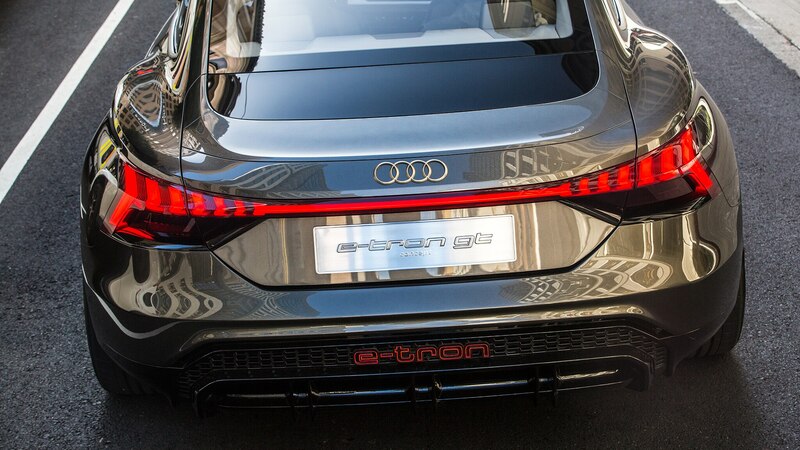 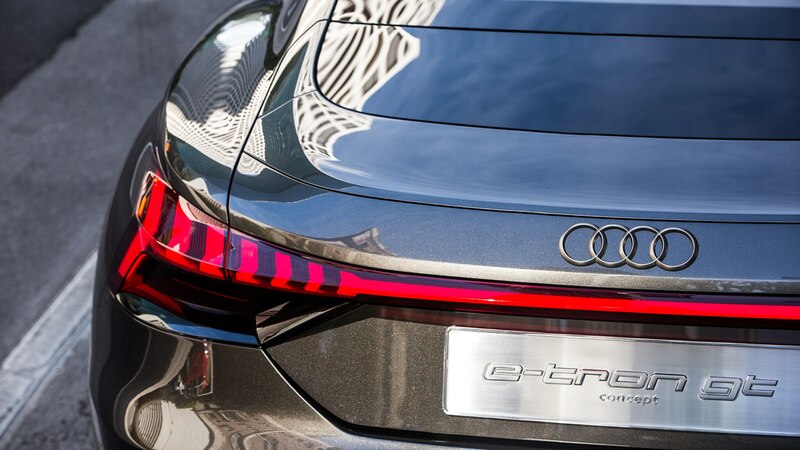 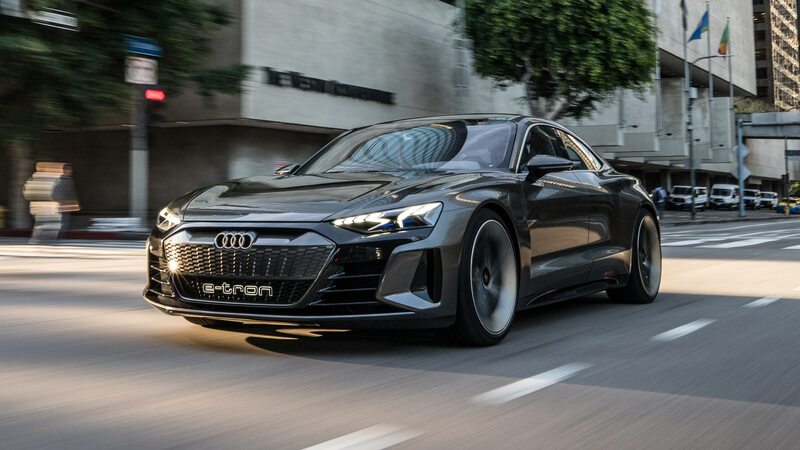 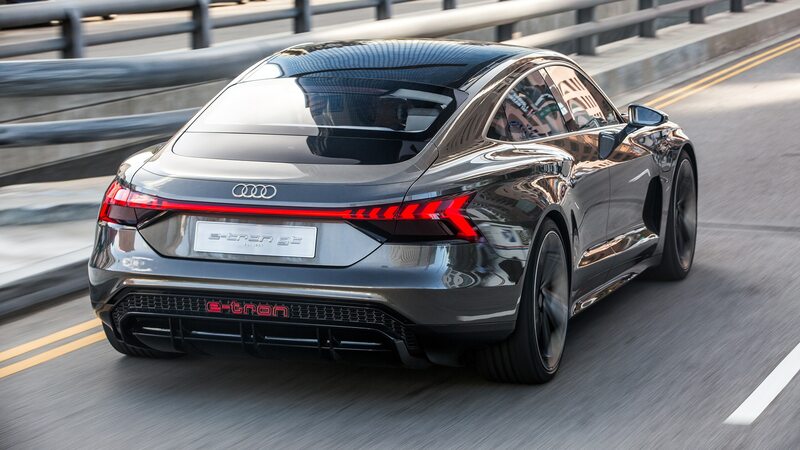 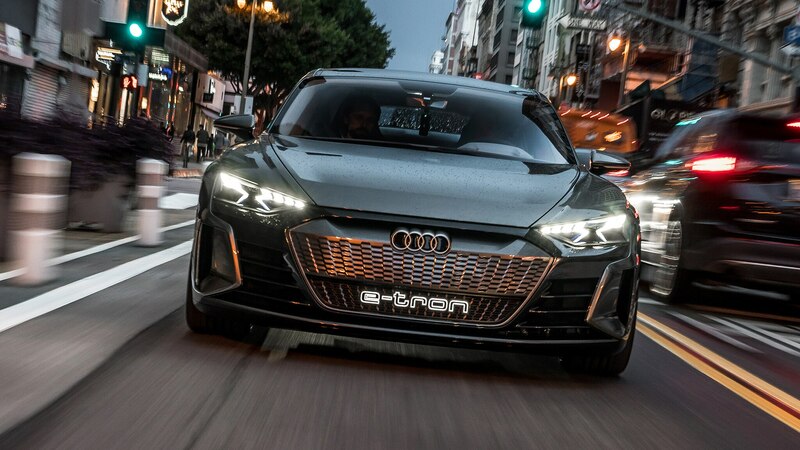 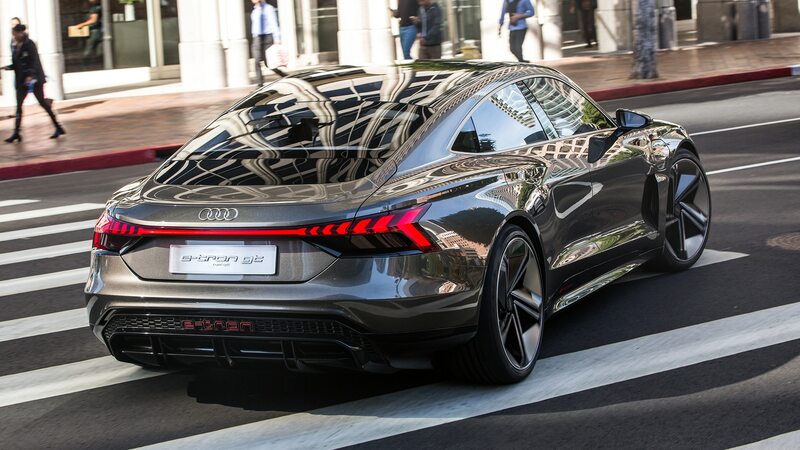 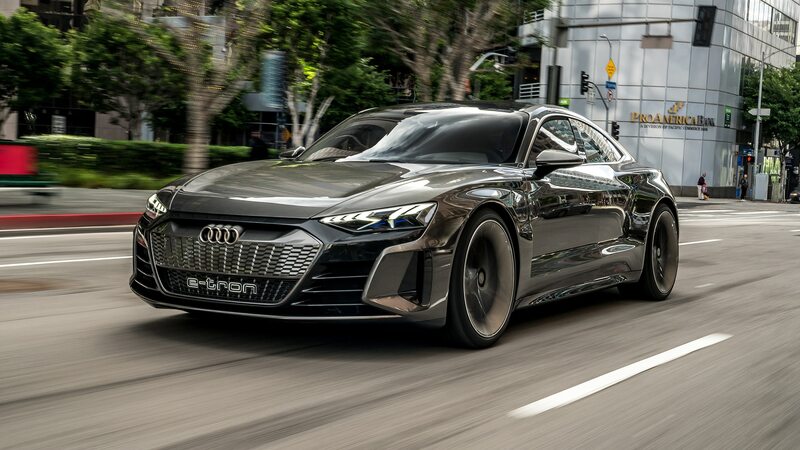 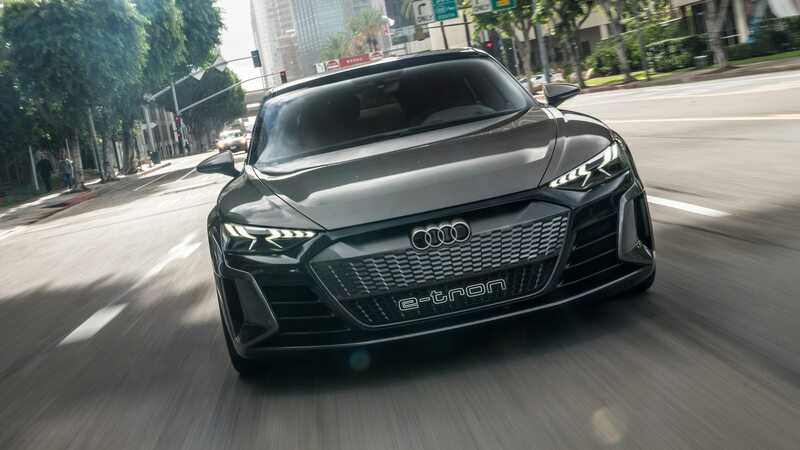 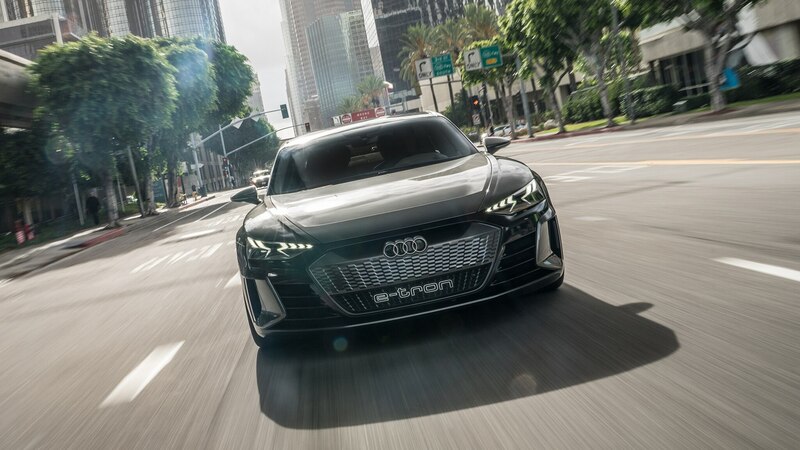 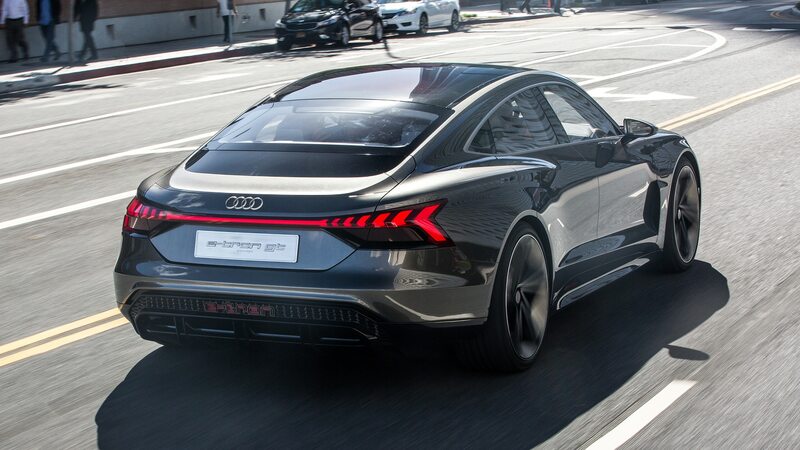 Volume production for the all-electric Audi e-tron GT will kick off in late 2020, but the concept version has already taken to the streets of Los Angeles, California. 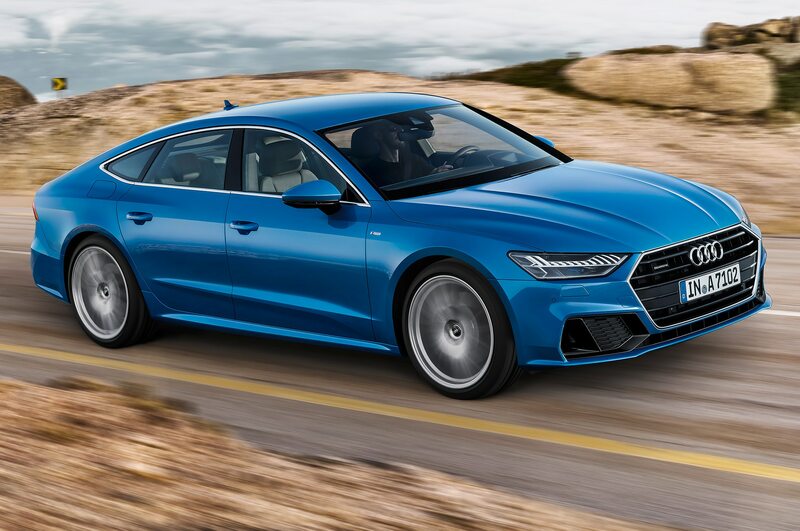 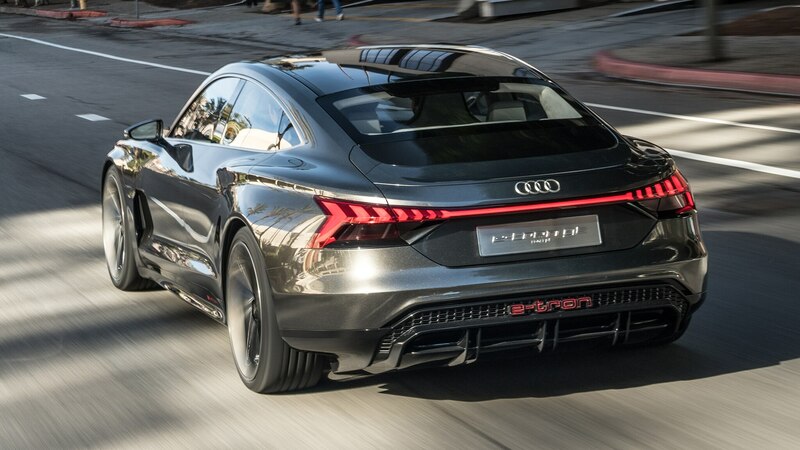 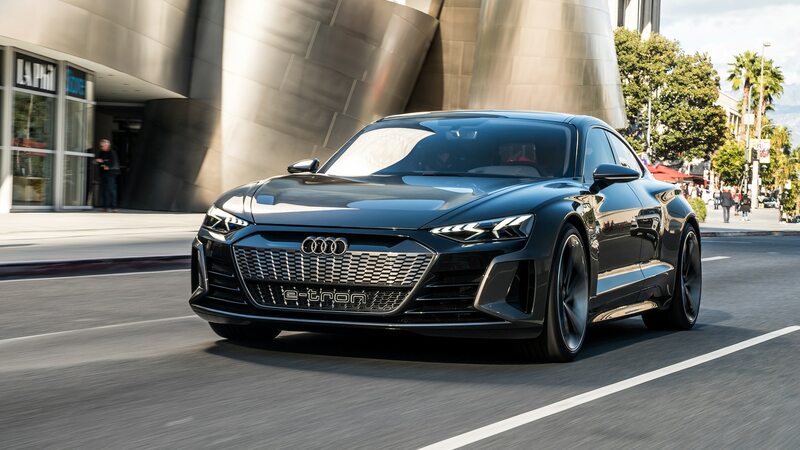 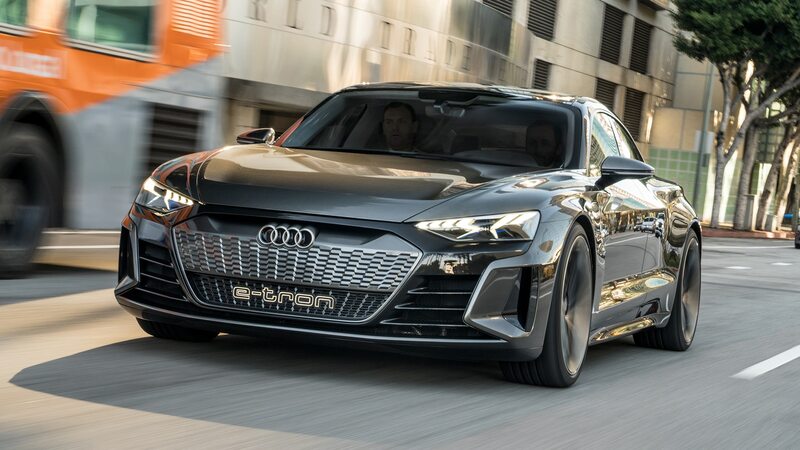 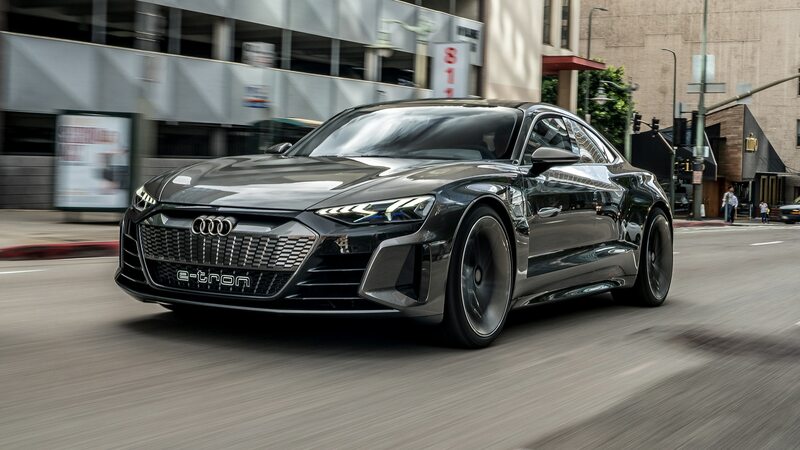 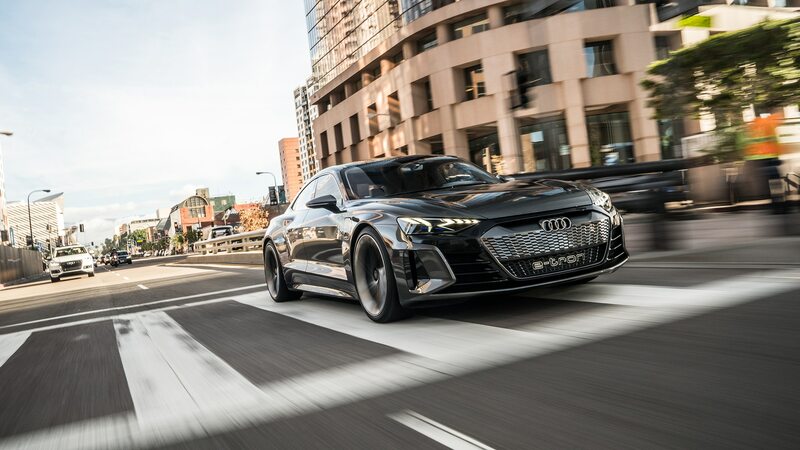 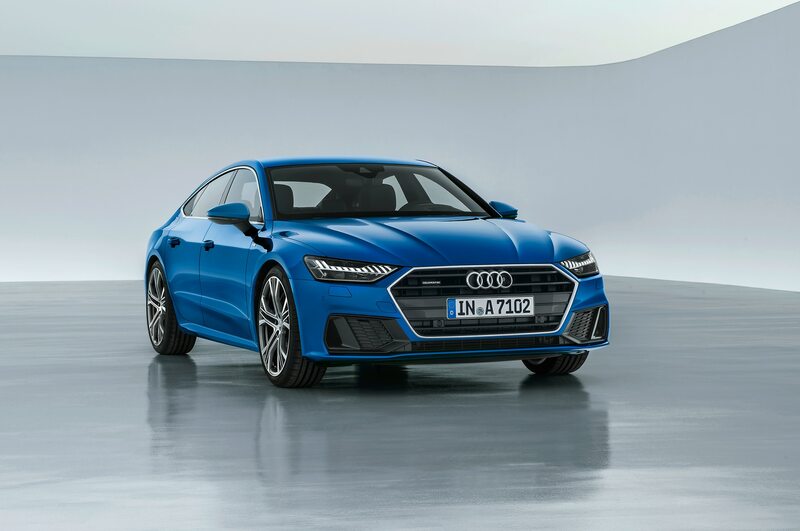 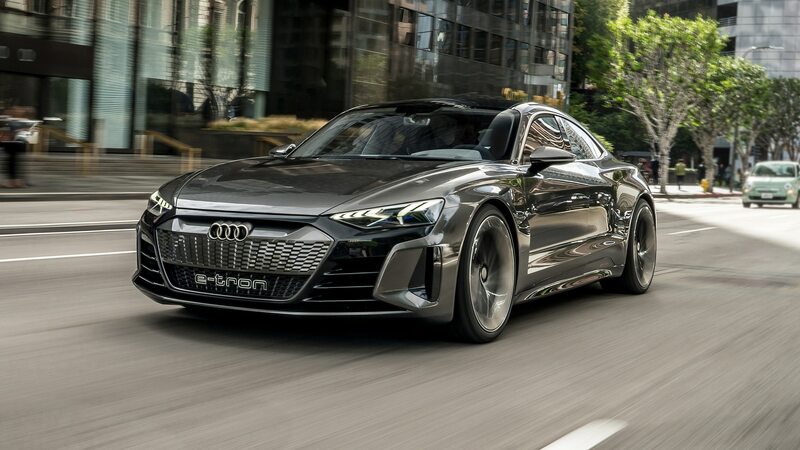 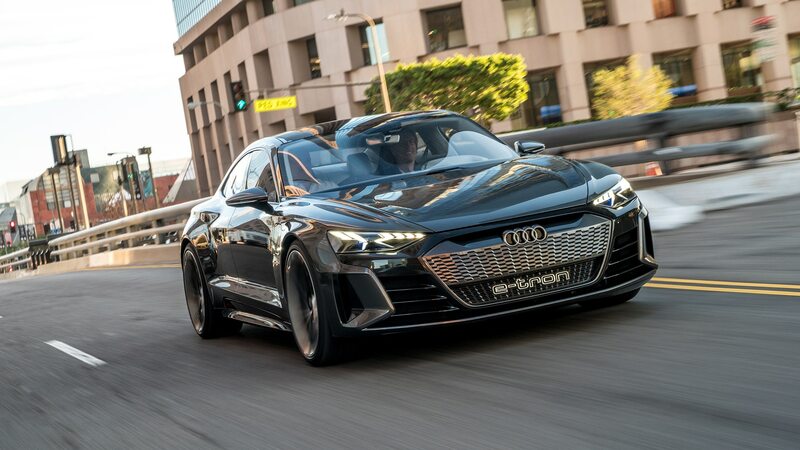 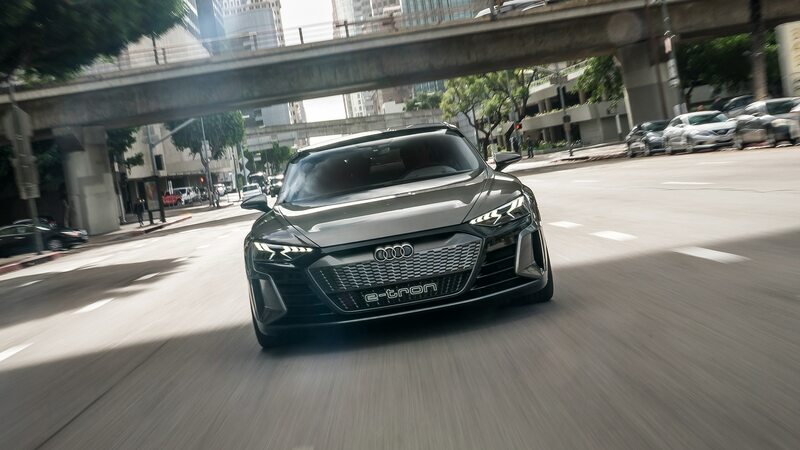 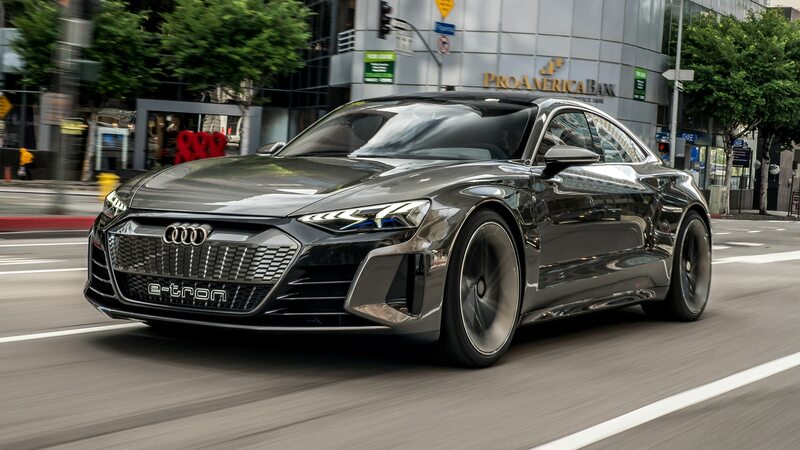 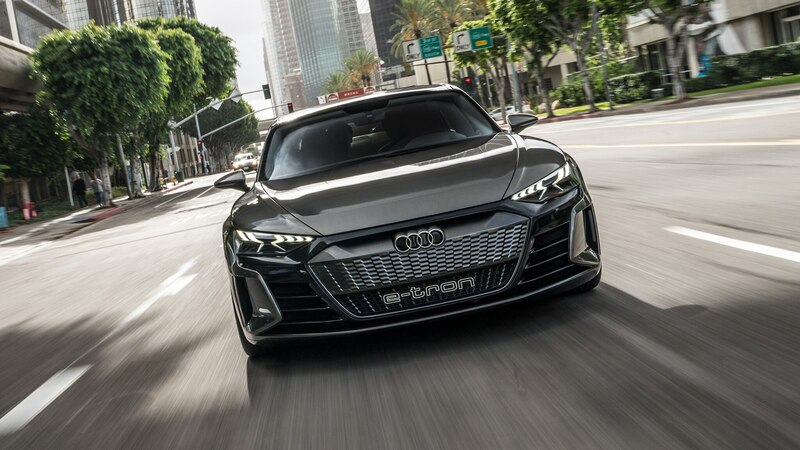 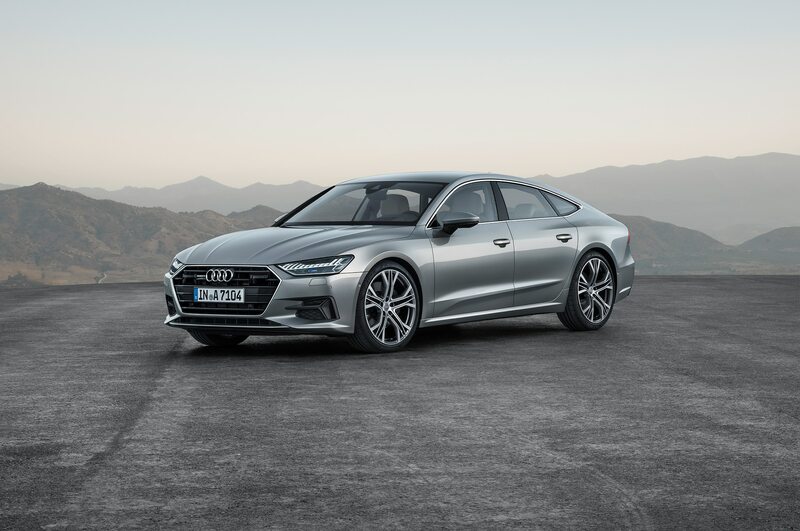 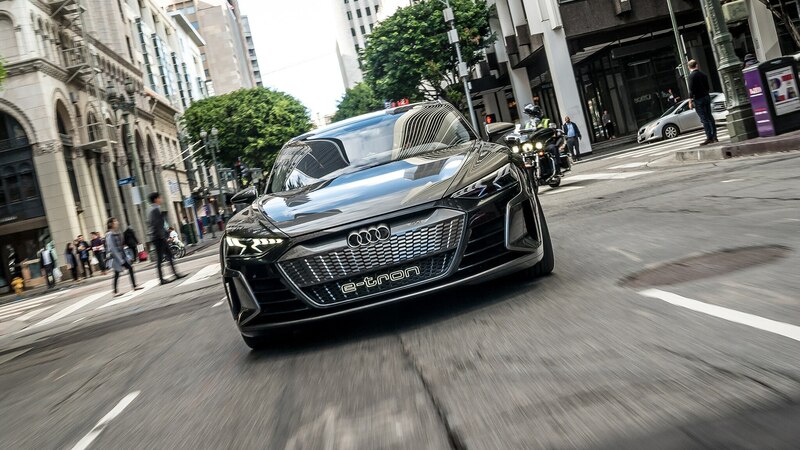 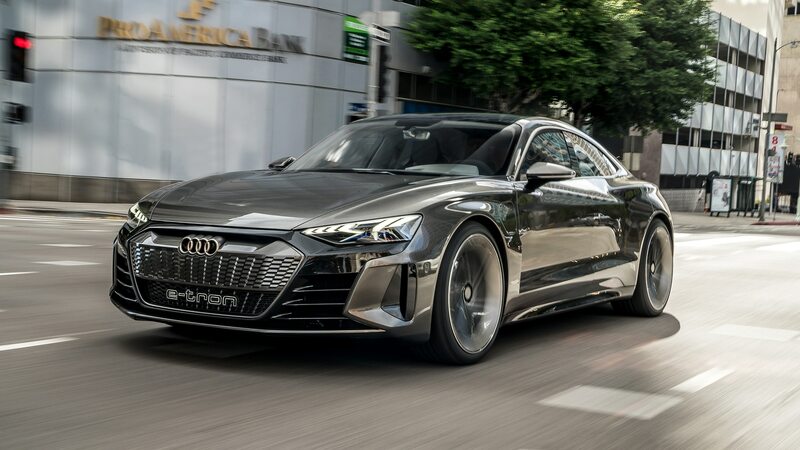 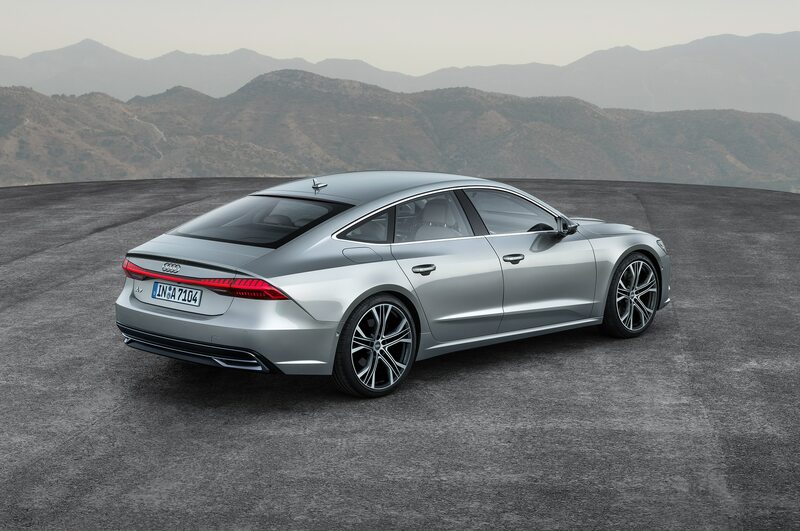 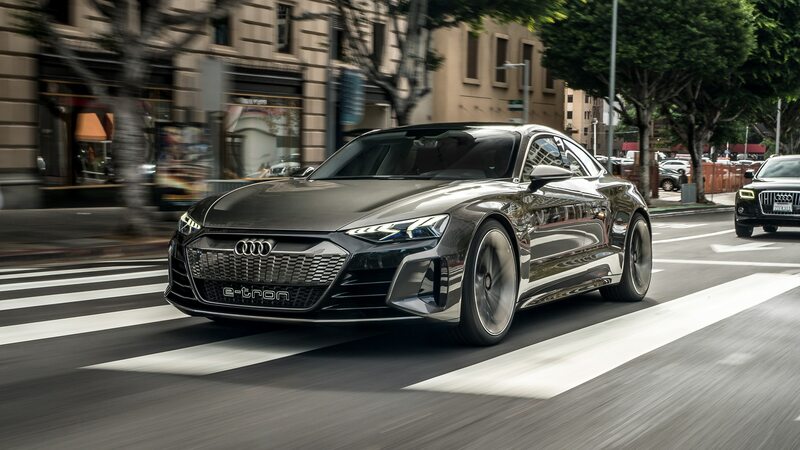 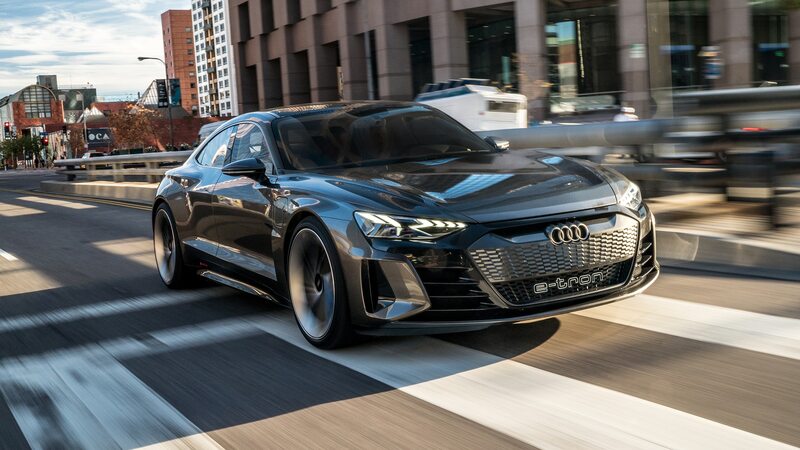 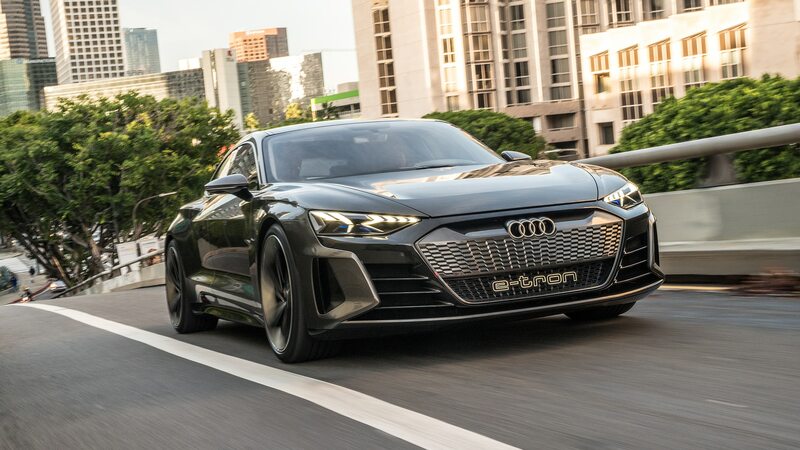 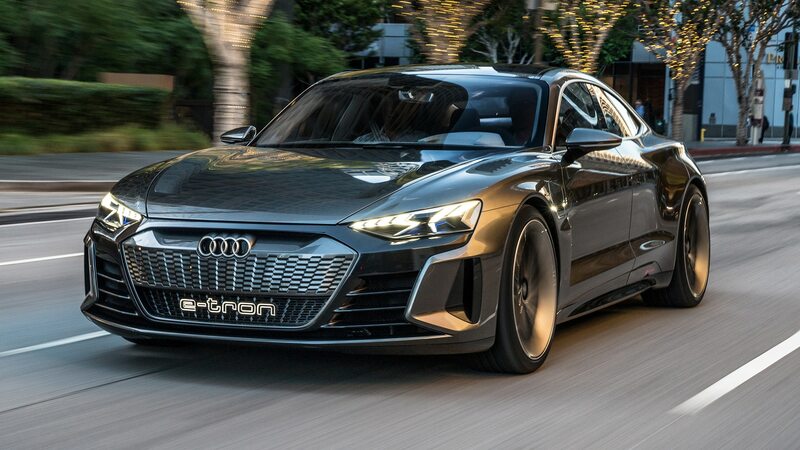 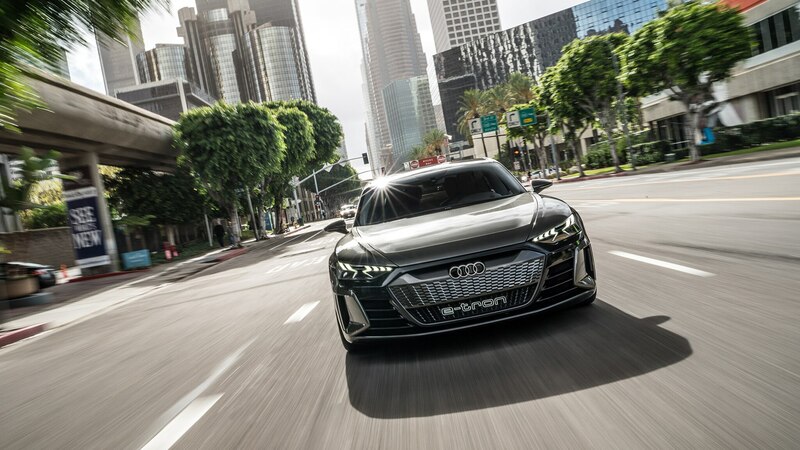 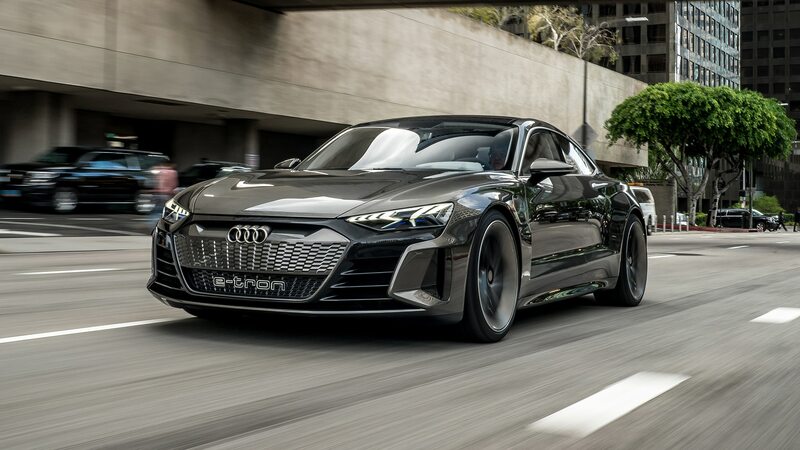 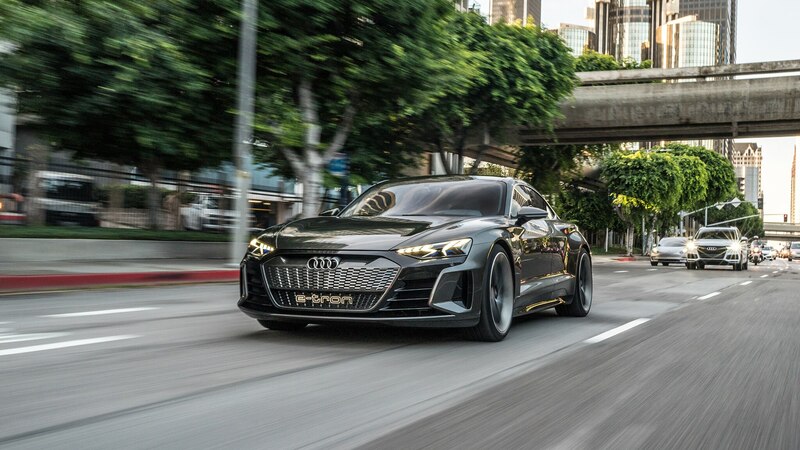 Our colleagues at Motor Trend took the new model out for a spin, and we also had a chance to chat with Audi head of design Marc Lichte to find out what the car means for the marque’s visuals. 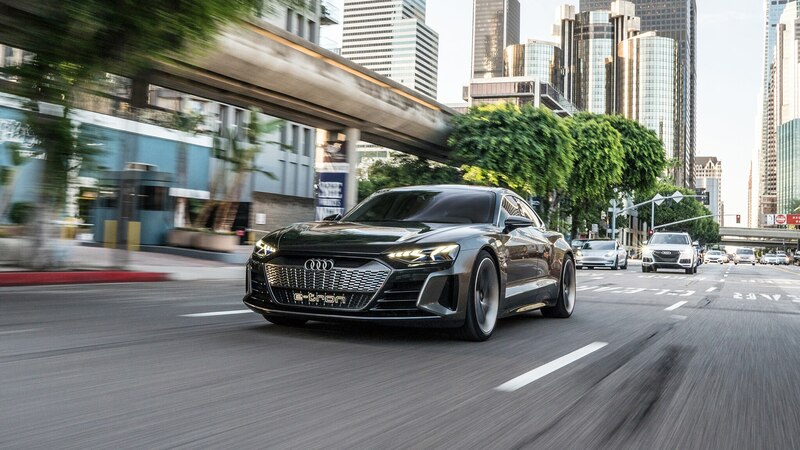 The low-slung, four-door GT sports vegan-friendly interior materials and packs electric motors at both the front and rear axles that together deliver a combined 590 horsepower. 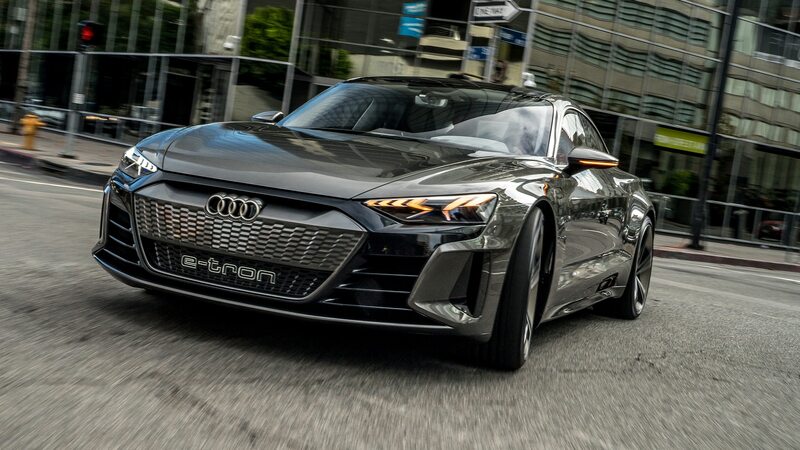 The car also has four-wheel steering and a claimed zero-to-60-mph time of less than 3.5 seconds and a top speed governed at 149.1 mph to maximize the EV’s estimated range. 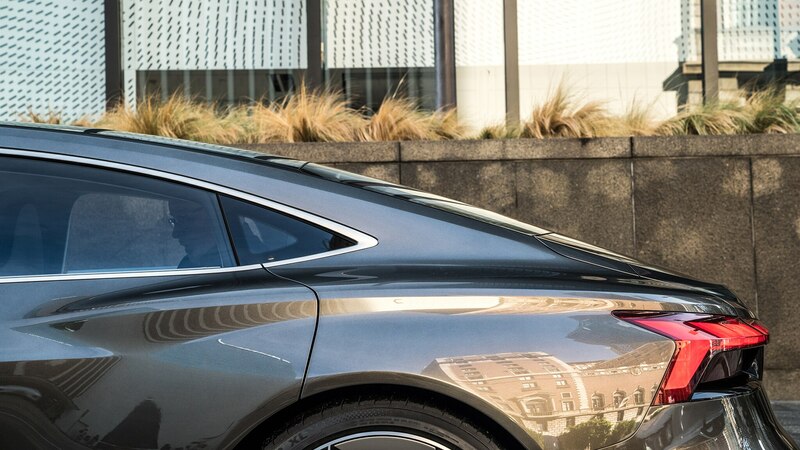 Inside, only the high-definition screens are used in both vehicles. 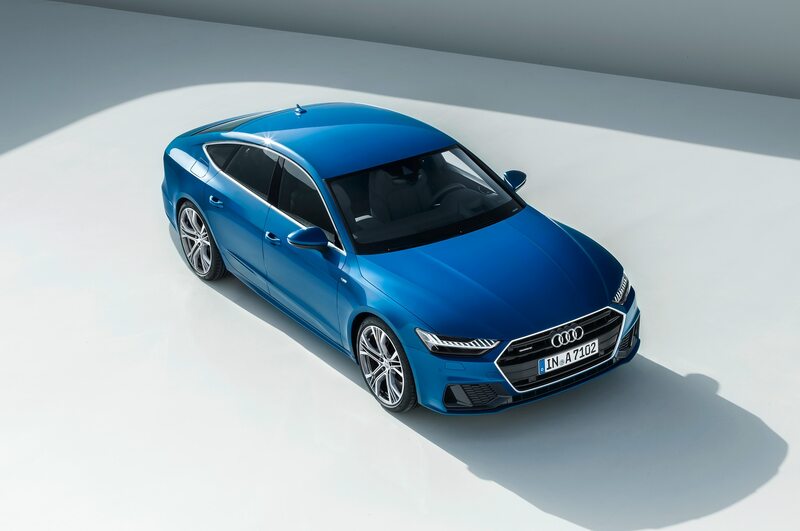 Lichte says the interior space is similar to what you would find in an A7, albeit lined with recycled interior bits like the sustainably sourced fabric upholstery made from fishing nets. 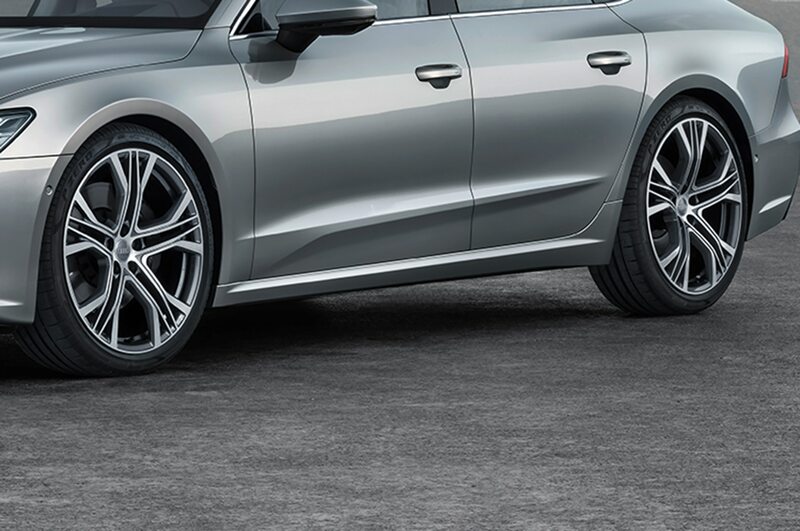 There’s also a steering wheel that’s flat on both the top and bottom. 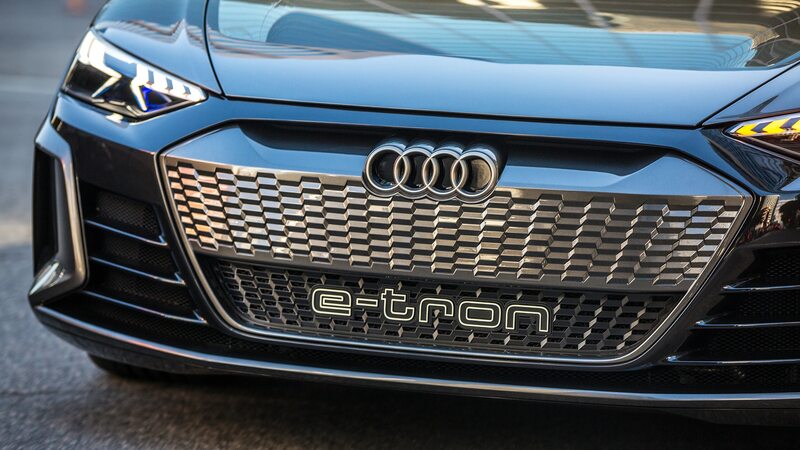 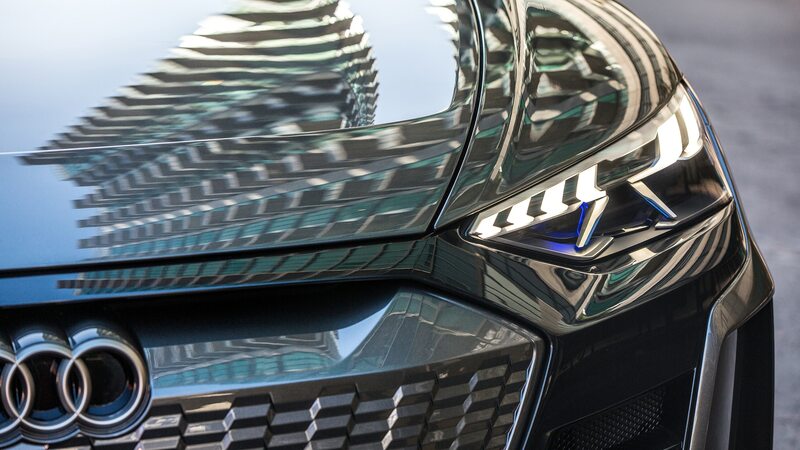 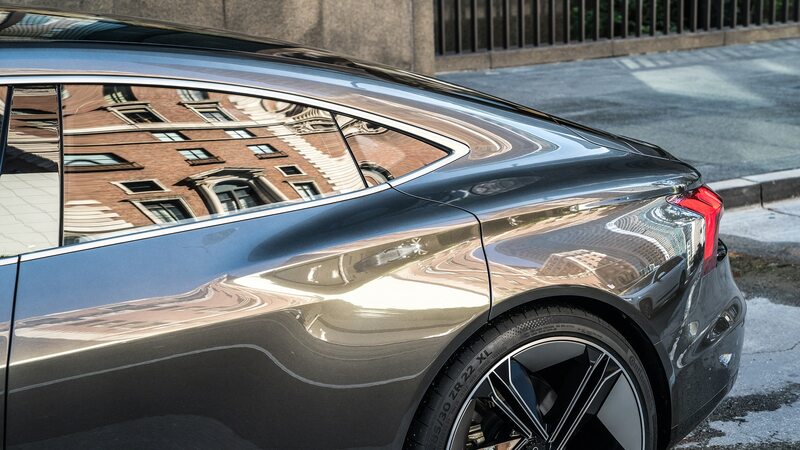 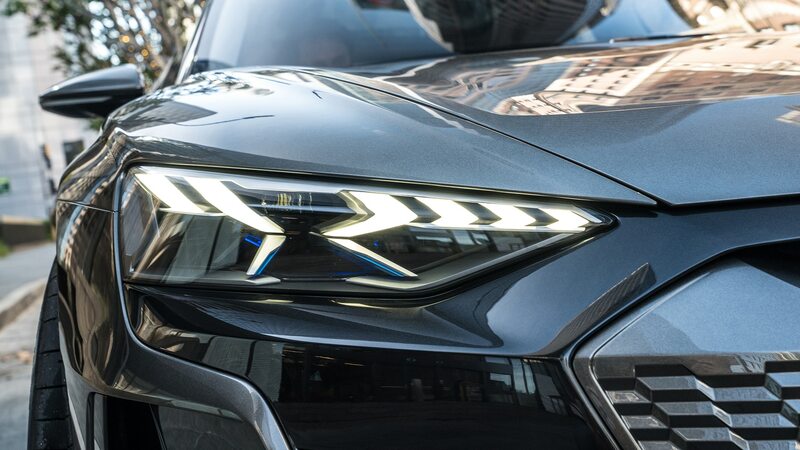 It’s a stunning half step, and we can’t wait to catch a glimpse of where the e-tron’s look goes from here.